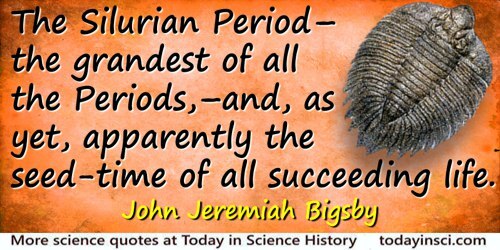 English physician and geologist who published Thesaurus Siluricus in 1868), his “master-roll” of the flora and fauna of the Silurian period. He spent most of his career in North America. After six years travelling through Canada, he published The Shoe and Canoe (1850) describing the scenery and society he saw. 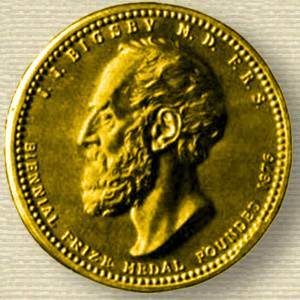 14 Aug - short biography, births, deaths and events on date of Bigsby's birth. The Shoe and Canoe, by John Jeremiah Bigsby. - book suggestion. Booklist for John Jeremiah Bigsby.